CEO of Premier Lotteries Ireland Dermot Griffin has been strong on his stance on synthetic lotteries. Online lottery betting operators have punched holes in arguments they adversely impact good causes initiated by Ireland’s National Lottery. A new report titled An Assessment of the Online Gambling Market in Ireland compiled by aa economist at the University College Dublin, Jim Power, said that that lottery betting operators being responsible for the decline in funding provided by Ireland’s National Lottery is “factually incorrect”. Premier Lotteries Ireland however, disagree with the findings and believe, like many other countries have concluded, that lotto betting companies are eating into the government’s tax kick from national lotteries. The report commissioned by the European Lotto Betting Association (ELBA) confirmed the drop in funding for good causes by the National Lottery from €268m in 2008 to €225m in 2017, a decline of €43m, representing 16% drop. 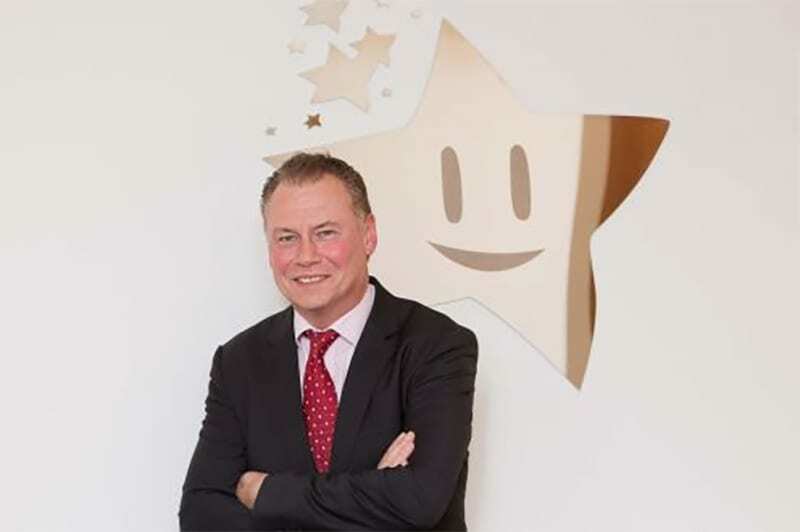 According to the report, the three Irish-licenced members of ELBA, including myLotto24 and Lottoland, made Irish sales of €1.4m in 2017, representing about 0.25% of the draw-based turnover earned by National Lottery operator PLI that same year. Relying on the figures from his report, Jim Power, said that there is no strong evidence supporting the notion that lottery-betting operators pose “any meaningful threat” to good causes funding. He said the National Lottery generated only 6.5% of its sales from digital channels in 2017, woefully below the 19.5% in digital sales reported by the UK National Lottery the same year. He added PLI’s seeming apathy toward digital channels was “massively at odds” with consumer trends. The CEO of PLI this summer used strong words on lottery betting sites calling them “rogues” for “syphoning off” National Lottery revenue resulting in the drop of funding for good causes. He also blamed the websites for the lottery’s decision to increase ticket prices. They indicated that in 2008, funding for good causes for the National Lottery increased due to a peak in its sales that year. PLI also revealed that from 2015 to 2017 they recorded growth in good causes funding from €188m in 2015 to €226.3m. PLI also noted digital growth was “an important part of our strategy,” indicating its regular active online players rose from 81k in 2016 to “almost 97k” by the end of 2017.